A Beautiful Pocono Mountain Setting! Nurse Blake – the largest nurse influencer on social media – is an advocate for both nurses and patients. Blake promotes healthy work environments, sharing presentations focused on the idea that nurses have the power to create positive change in the healthcare industry. Guests will leave feeling empowered and ready to be the best nurse and student they can be! Nurse Blake graduated with his BSN from the University of Central Florida in 2014. He has worked in a number of healthcare roles including med-surg, critical care, care coordination, injury prevention, community health and started Banned4Life, which ended an outdated FDA blood donor policy. He now works in Seattle, WA at the Level 1 Trauma Center. 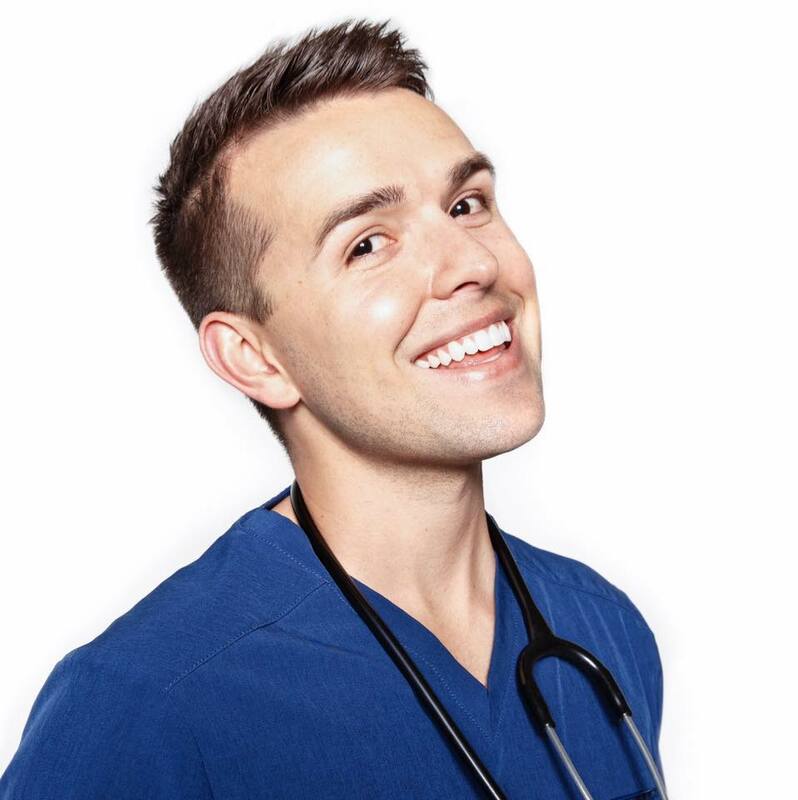 When he’s not working, Nurse Blake is busy creating fun & inspiring content for nurses & nursing students. He has over 750,000 social media followers & over 150 million views on his hilarious videos! Room rates are subject to applicable taxes. Rates are subject to 4% of the nightly room rate resort fee. Rates are valid for up to 4 guests per room. Additional guests: $35 per person, per night. Reservations to be made by the attendees. Individual payment for rooms and incidentals. Rate includes wristbands for admission to hotel’s waterpark. To secure the price, reserve your room by August 12, 2019. Call 1-855-515-1283 and book a room under PA State Nurses Association or ID #6949.